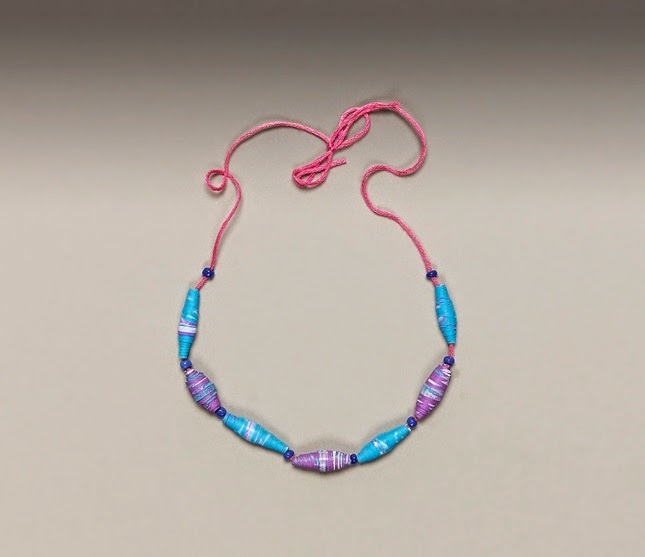 Did you know there are some very well-known works of art crafted by little known Black Artists? Isn't it time to change that? These Black History Art Projects introduce students to less known famous black Americans. 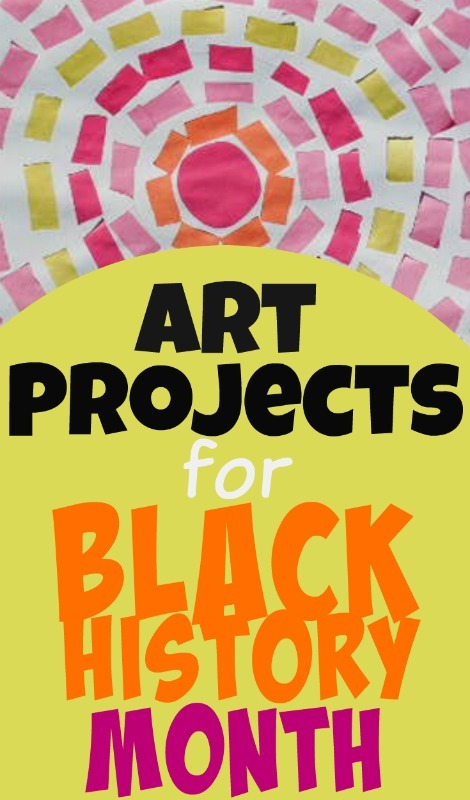 For Black History Month, or an anytime lesson in Black History or African American Art, we scoured the web for some beautiful art projects that children can easily reproduce on their own. 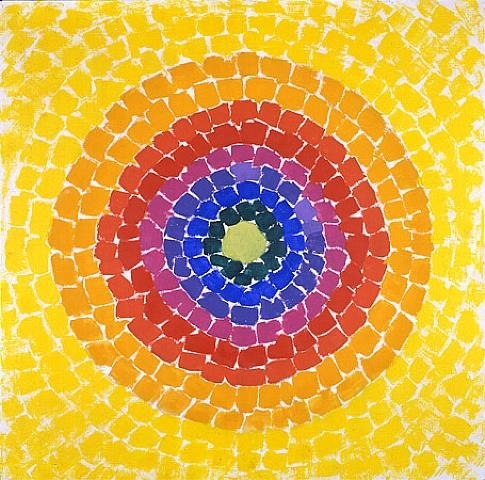 This posts focuses on Alma Thomas, an American Expressionist Painter. Enjoy! 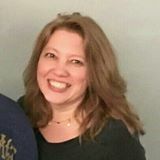 Looking for a Homeschool or Classroom Curriculum on the Expressionist movement? We've created a series of printable rtf free lesson plans and worksheets that include video links, online educational games, reference material, and components for science, math, and language arts. Enjoy! Expressionist Movement Free Printable Assignment suitable for grades 3-6. Mayhem's interpretation of Alma Thomas' Expressionist Artist Painting. 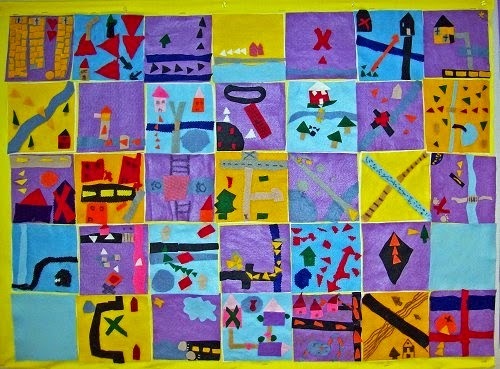 Expressionism based on the work of Alma Thomas. Tips: Laminate or frame these images to create gift quality modern wall art. We recreated the works of Alma Thomas with torn paper. 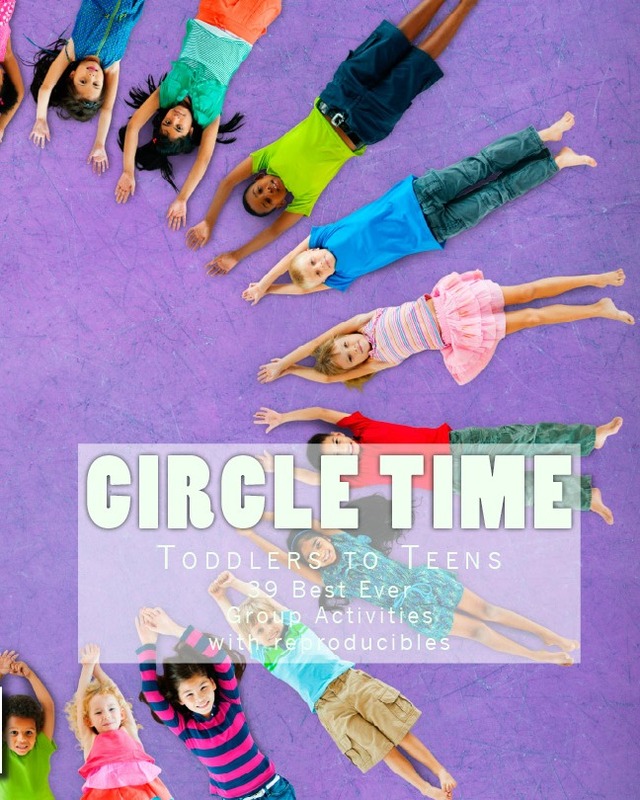 This project works well with children of all ages. With each grade level raise the level of difficulty. 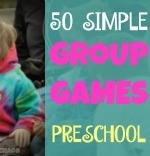 Preschoolers to Highschoolers will enjoy, tearing the paper and choosing which colors to include in their array. This as a fun black history project for preschoolers. You can also use tempera paints and a thick brush or cut up sponge squares to dab on the paint. Have them use their thumbs to make the marks on the paper, or pre-tear construction paper into squares to save time. Let them paste the colors onto their paper as they choose. Please don't correct their work! It is amazing to see what each child sees. Let them wow you with their creativity. 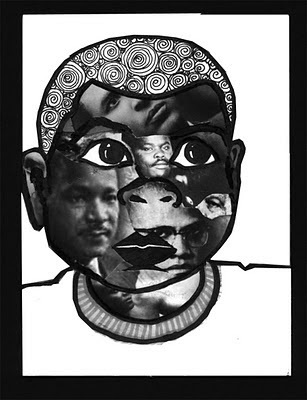 Black History Project from Art for Kids by Elan Ferguson. Jake's interpretation of the painting below. He doesn't like to fill the entire page. Alma Thomas, Expressionist Painting for Black History Art Project. This image may be subject to copyright issues. It appears here for educational purposes only and is linked to the source, WikiArt Visual Art Encyclopedia. Black History Facts for (today, by month) June, etc.